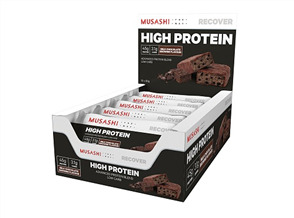 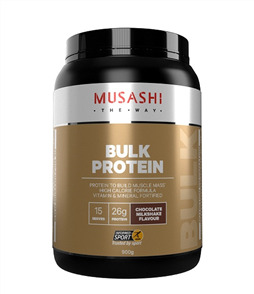 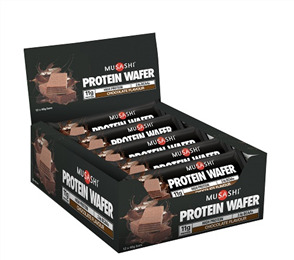 Musashi Shred and Burn RTD Protein Shake is the ideal nutritional snack if you are aiming for a lean body. 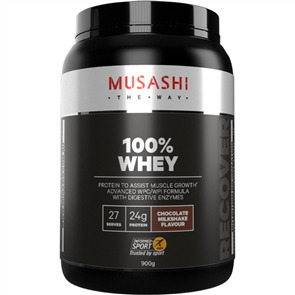 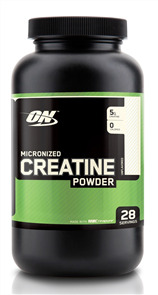 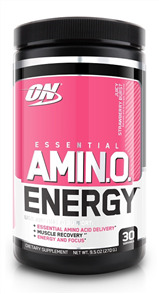 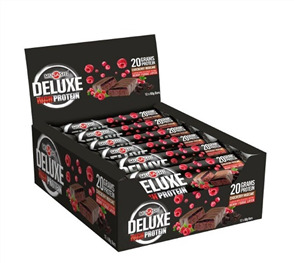 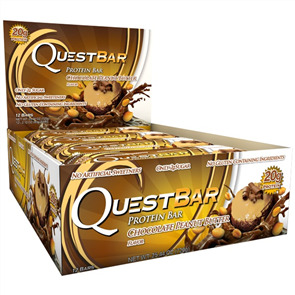 Formulated with 30g protein & ingredients to support your toning goals. 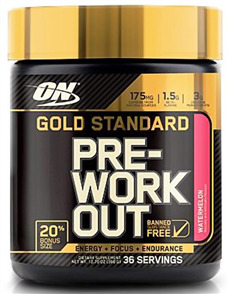 Ultra Ripped makes a great low fat, low-carb drink after exercise or on the go. 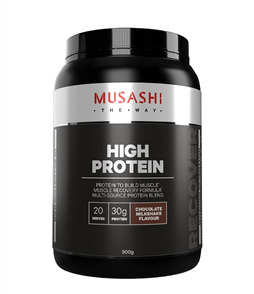 Musashi Shred and Burn Protein Shake is a convenient source of nutrients to support muscles on the run – after opening consume immediately.